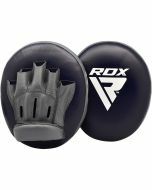 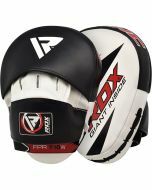 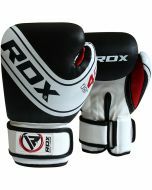 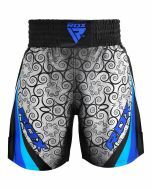 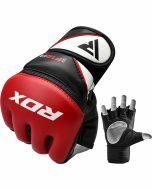 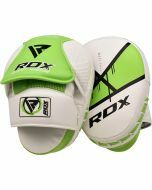 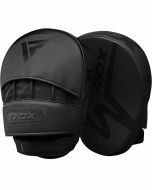 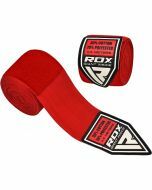 These pro level boxing pads are designed to help you perfect your hook and jab technique, boosting both accuracy and speed for boxing, cage fighting or Muay Thai. 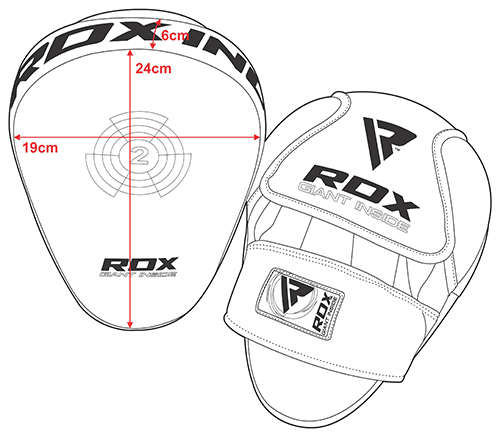 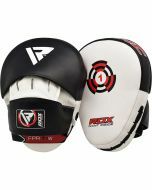 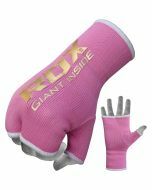 The tough Maya Hide leather construction makes these focus mitts virtually unbreakable, the shock resistant double foam padding helps to protect your hands, temperature management technology keeps you cool and dry under pressure, and the superb grip gives you the stability you need to excel with your strike practice. 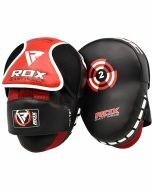 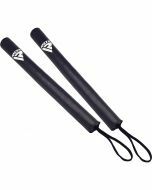 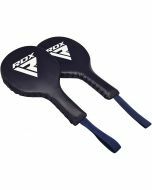 These hook and jab pads can take all manners of punishment and will last for years to come.